If your website is to serve your company, you need hosting services that are reliable, secure, protected, and supported. Too often, companies find that they have lost valuable data and missed prospects due to poor hosting services. Dynamic Digital Advertising is the professional website hosting provider that companies can rely on to manage their websites. Our professional hosting services are backed up by powerful equipment, secure facilities, and 24-hour technical support. Best of all, DDA includes custom website hosting services as a critical step in our website design and development process making DDA your first and only stop for comprehensive website development. Call Dynamic Digital Advertising for custom website design and development that includes the professional hosting services which ensure your website works for you 24/7. How reliable are these hosting services? Dynamic Digital Advertising’s servers are housed in a server farm attached to the NTT/Verio Global Tier-1 network. This network is attached directly to the Internet backbone which means your website is consistently available to an unlimited number of visitors. What type of protection does the server farm supply? 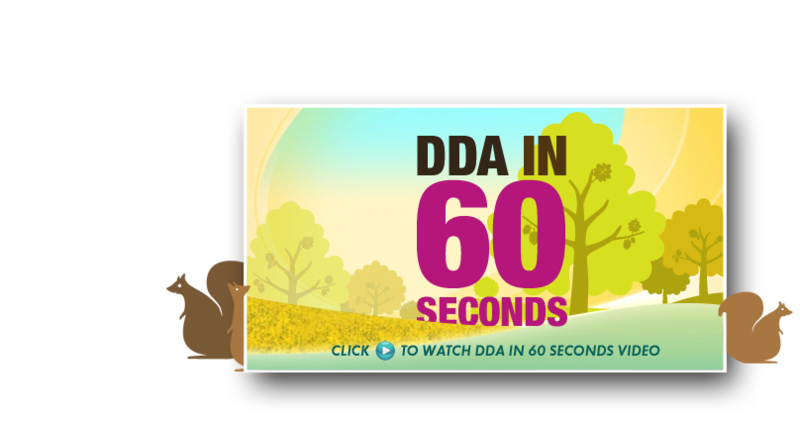 DDA’s server farm features state-of-the-art access control security, environmental control, fire protection, and concrete walls and roofs capable of withstanding Category-5 hurricane winds. Dynamic Digital Advertising’s server farm is connected to Uninterruptible Power Supplies (UPS) which are backed up by diesel generators allowing the server farm to be self-sufficient for several days if necessary. What happens in the event of catastrophic failure? Each server is equipped with a RAID (Redundant Array of Independent Disks) which duplicates live data. In the event of hard drive failure, the server immediately switches to a second hard drive. Data is backed up every night to hard disk with instant access storage and is available within one hour in the event of a disaster. Dynamic Digital Advertising also backs up databases nightly to two independent sites. What kind of technical support is there if something doesn’t work? 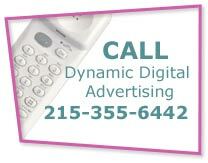 Dynamic Digital Advertising has server farm technicians on-call 24 hours a day, seven days a week. When you call, you can speak directly to a technician who is familiar with your website. Custom corporate websites are a cornerstone of Marketing in the 21st Century™. Don’t put yours into the hands of an amateur. Dynamic Digital Advertising offers the professional hosting support necessary for everyday reliability. Call DDA now to learn about how we support the website design and development process with professional website hosting solutions. Is your company planning to participate in an upcoming trade show? Do you have all the trade show display elements you need to win over customers in this fiercely competitive environment? If not, trust in Dynamic Digital Advertising, a top-notch graphic design company, to deliver. We have experience in producing radical trade show display designs, ranging from trade show banners to trade show modular booths, for companies from a host of industry segments. Furthermore, we can handle all aspects associated with planning, assembling, managing, and dismantling your booth so all you have to do is show up ready to generate interest and business.